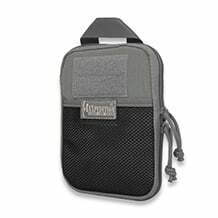 We offer backpacks, bags and pouches for hiking, travelling or law enforcement purposes. 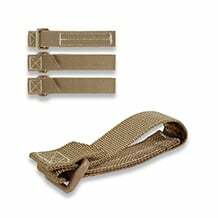 All of our bags are made from high quality materials and will serve you for a very long time. The best selection of carrying solutions is here, ready for all of your adventures. 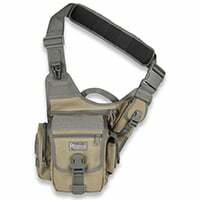 We carry well-known brands, such as Maxpedition and 5.11 Tactical. 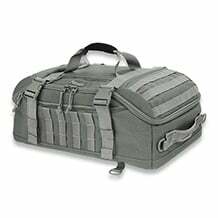 These bags are a good alternative carrying solution for your EDC gear, if you want a change from your backpack. 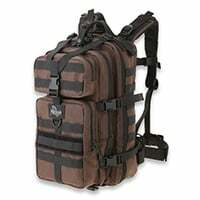 Large size patrol or duffel bags from Maxpedition, NeverLost, Savotta and other manufacturers.